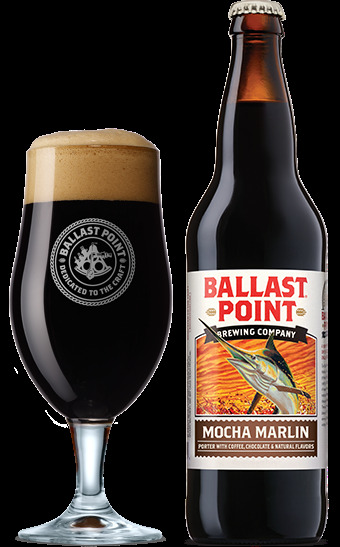 Bells Java Stout is back! When the Belgian brewing industry was suffering from the impact of World War II, John Martin created Guinness Antwerpen. It was first imported to Belgium in 1944 and thankfully managed to survive the war. 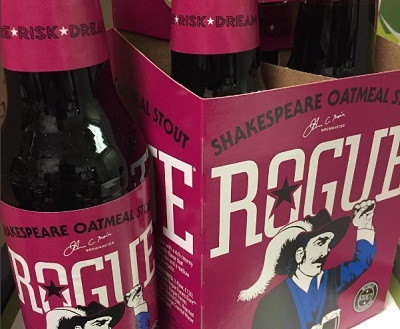 Since then it has become a sought-after specialty beer. 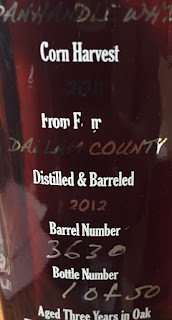 The rich, smoky, malty taste is balanced with a sweet, fruity finish. 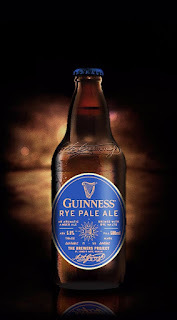 And although light and creamy in texture, it’s still unmistakably part of the Guinness family. Guinness Antwerpen has a light and creamy texture. 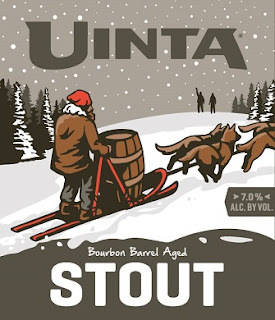 It’s produced with a lower hop rate to give it a malty taste that’s less bitter than other stouts. Hints of vanilla, butterscotch and dark fruity flavours deliver a sweet finish. 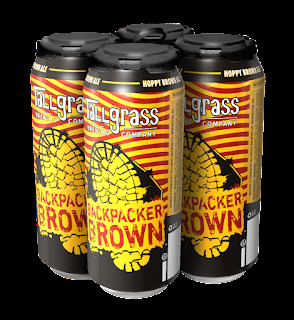 Our taste for dark, malty beers and hop-forward beers join together in Backpacker Brown, a hoppy, Northwestern-style brown ale that highlights the best of both worlds. Dark malts give it a rich, robust mouthfeel and a toasty, caramel-like aroma, with a generous dose of Northwestern hops providing a tasty balance of resiny and citrus hop flavors. 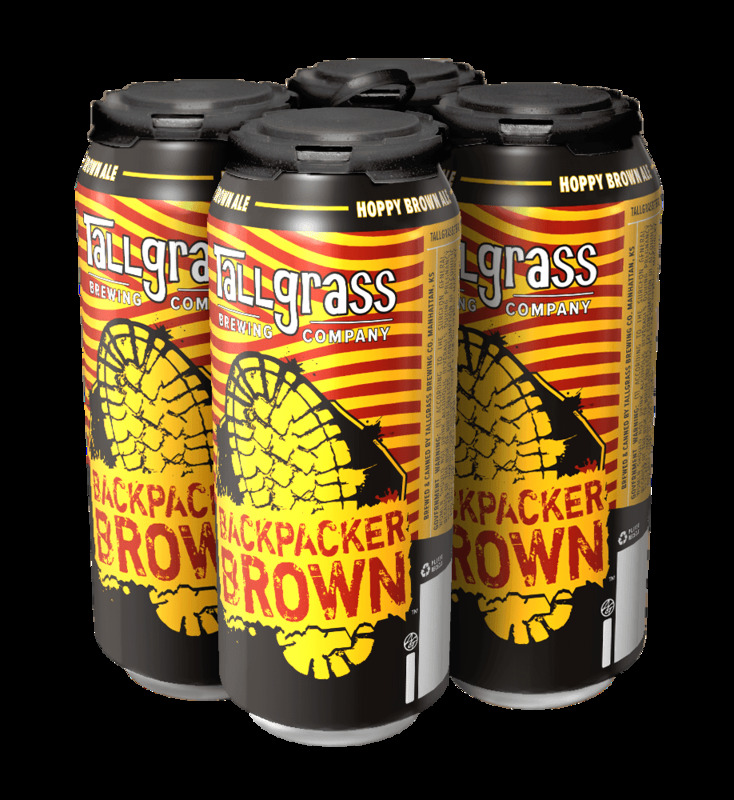 A beer for hikes, trails or wherever you may roam. Our Single Hop IPA Series is designed to showcase the versatility of new and experimental hop varieties. 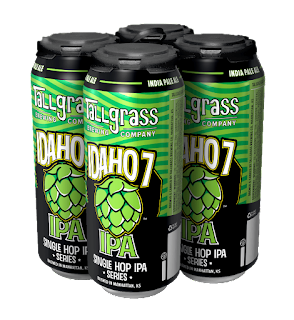 The first release in the series is brewed with Idaho 7, an experimental variety from Jackson Hop Farm in Wilder, Idaho, first released in 2015. This IPA boasts pungent tropical fruit and citrus flavors like orange and papaya with big notes of resiny pine and hints of black tea. Grab A Can. Make A Plan. Take A Stand. 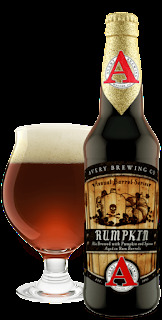 Malt Variety: Aromatic, Honey Malt… and Pumpkins! OG: 1.135 ABV: 15-18% Color: Deep AmberWe wondered what would happen if a monstrous pumpkin ale, plump full of spicy gourdiness, were aged in fine fresh rum barrels to add suggestions of delicate oak and candied molasses. Rumpkin is what happened! 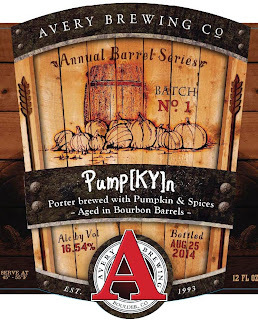 This first member of the Annual Barrel-Aged Series was brewed with roasted pumpkins from a local Boulder County farm, and spiced with nutmeg, cinnamon, and ginger. This is smoky, with tobacco- and mineral-tinged cherry and strawberry flavors. Quickly gives way to firm, mouthcoating tannins, yet finds equilibrium overall, lingering well. Best from 2019 through 2035. 150 cases imported. 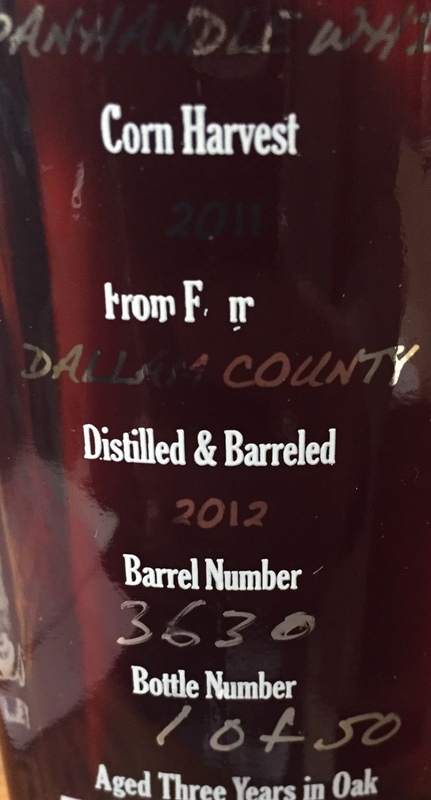 This special release of our acclaimed, hefty barley wine has been aged for over 12 months whiskey barrels. 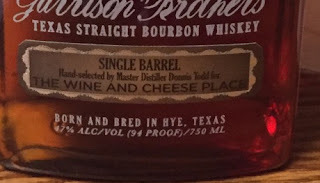 The process tempers Old Ruffian’s edges for a mellowed version with heady whiskey flavors and subtle oak notes. This rounded wonder clocks in at 85-90 IBUs. In late September, select golden and pink bunches of Pinot Grigio grapes are hand picked at their peak of ripeness. Soft pressing to preserve the freshness and then aged in stainless steel tanks. Bright yellow color with copper hues. On the nose, intense fruit scents. The wine is elegant with and abundance of delicious fresh fruit flavors and subtle hints of almond. Well balanced with bright acidity and a lively finish. Perfect as an aperitif or with risotto, fish, seafood, pasta, chicken, soups, salads, sushi, and Asian dishes. “Tramontana” known as the North Wind, swirls down through the vineyards at night from the Italian Alps. These cooling breezes help create extraordinary wines of great complexity and character. 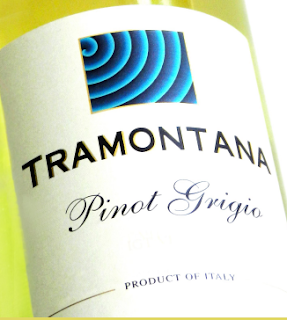 Rich and luscious with lovely fruit notes, Tramontana wines are signature creations from Italy’s finest wine regions. More 2015 Chateau Thivin has arrived! The 10 cases 2015 Chateau Thivin we received in early September sold out within a couple of days, we don't expect these next 10 to last very long either. The 2015 Chateau Thivin Brouilly is probably the best value red wine we have in the store. Along with the standard bottling we were able to special order 60 bottles of the 2015 Chateau Thivin Cuvee Zacharie which is a blend of their oldest vines, 40-90 years old, from the two parcels “La Chapelle” (South) and “Godeffroy” (East). 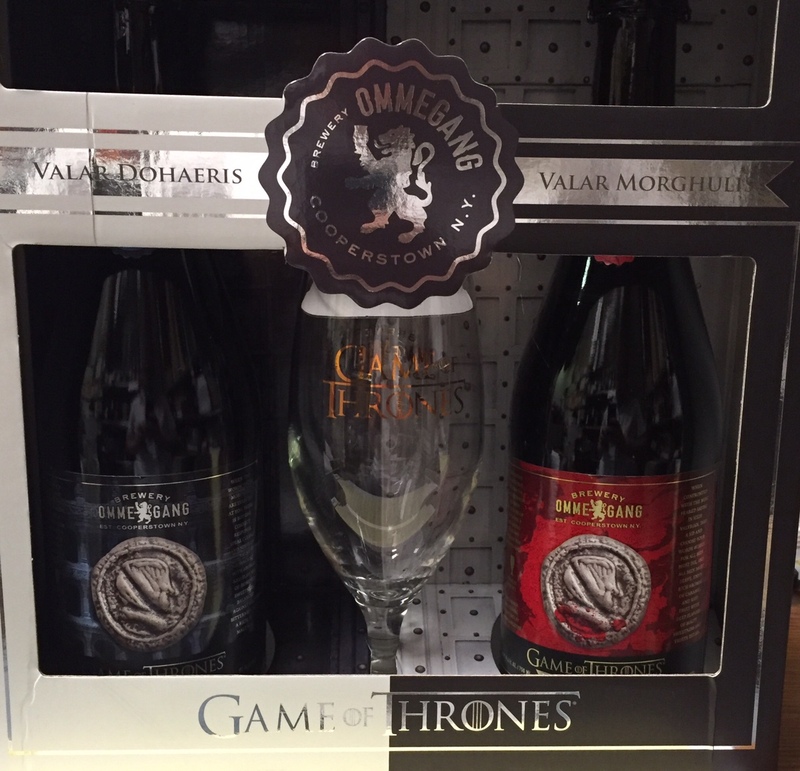 This is a very limited release. Currently we are the only US retailer to list any Cuvee Zacharie on Wine-Searcher and we are the only place in Missouri with this wine. Beautiful deep red color, very ripe fruit flavor (blackcurrant, blackberry), mouth round and warm with lots of spice. This wine is currently a little young, though already very pleasant, and can be kept for up to ten years. 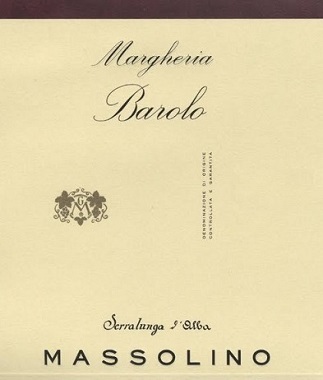 With food …It is an excellent wine to accompany a fine beef. It is also the ideal partner for Beaufort cheese or goat’s cheese. Our handmade, limited release double-pot distilled bourbon comes from a unique mash of corn, wheat, and barley. 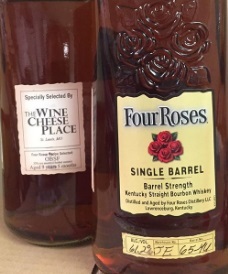 Rich and remarkably smooth taste is assured with small cask aging in our own West Virginia rick house. Naturally sweet with caramel and butterscotch aromas and subtle notes of grain, wood, and tobacco. 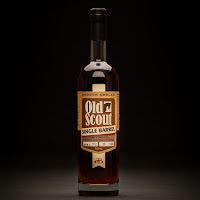 Single Barrel, Cask Strength variant of our Old Scout Bourbon; 2013 Silver Medal winner San Francisco World Spirits Competition, Gold Medal, Best of Show & Best of Class, 2012 American Distilling Institute ; 95 points, 2012 Wine Enthusiast. "We take great pride in being located across the street from the boyhood home of Mark Twain, but we have some history, too. First of all, one of the brewery’s owners, Bill Martin, is related to Moses Bates, Hannibal’s founding father, as Bates’ sister Winifred is Martin’s great-great-great grandmother. According to letters, Moses and Winifred had planned a short trip to Kentucky to visit their uncle, but Moses fled west in a huff after an argument with his father. Winifred said to their dad something along the lines of, “Don’t worry. I’ll go fetch him, and in a few short days, we’ll return home.” Well, neither ever returned home again, and the rest is Hannibal history." Our American-Style India Pale Ale is a shining example of a West Coast IPA. Significantly hop-forward, with Cascade and Centennial lending heavy notes of citrus, especially grapefruit. Bitterness is sharp but does not linger, making it well balanced and refreshing. Brewed in the traditional German style, Clemens’ Kölsch features classic Pilsner malt flavors, a delicate, fruity aroma, and mild hop bitterness. Crisp, moderately dry, and sessionable. Our version of this classic Belgian style is slightly sweet but ultimately thirst-quenching. The use of French Saison yeast adds hints of citrus fruit, Chardonnay grapes, cloves, and black pepper, giving balance to the biscuity, sweet flavors of the malt bill. To enhance the natural fruitiness of the style, we add fresh blueberries during primary fermentation. A perfect homage to the spring and summer months. A new style of craft experimentation is born with the second-generation of Armory XPA– a refreshing pale that carries on its predecessor’s mission to discover the next great hop, replacing Citra with the tropical Hop #07270. 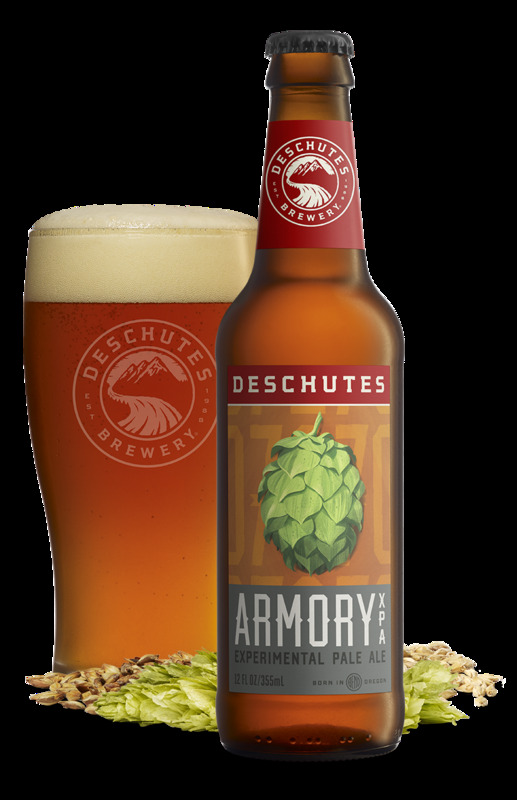 While most Deschutes beers endure rigorous testing at the hands of our pub patrons before receiving six-pack approval, with Armory XPA we want you to share in the process with us. 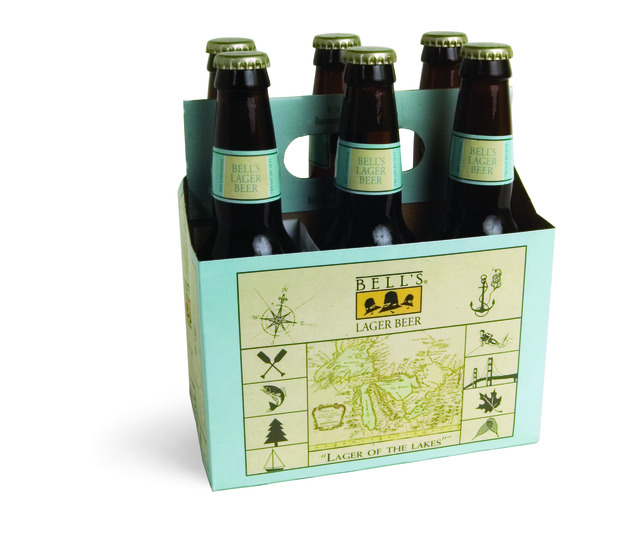 Nicely balanced, Bell's Lager Beer focuses on the flavors developed in the brew house, matching a crisp bitterness & distinctive herbal hop aromas to a simple yet firm malt backbone. Following in the tradition of Bohemian-style pilsners, this beer spends a full six weeks maturing in the fermentation vessels. This extended conditioning period refines the overall flavor, highlighting the contributions of the malts & hops. 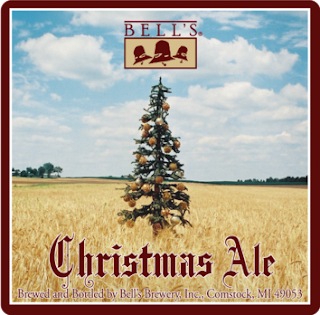 "The basic inspiration for Bell's Christmas Ale was to create a sessionable holiday beer, using locally grown malt, which would stand apart from the array of spiced winter warmers that are typically introduced this time of year. In contrast to many other seasonals, Christmas Ale doesn't contain any spices: all of the dry, toasted notes & subtle toffee flavors come from the 100% Michigan-grown barley, custom malted by Briess Malting, while a blend of hops from Michigan & the Pacific Northwest lend earthy, herbal aromas. 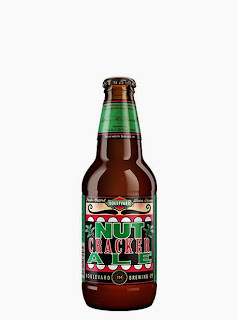 At 5.5% ABV, it stands as a smooth, highly drinkable beer intended to complement holiday menus, not overshadow them." Back in stock now at Forsyth. 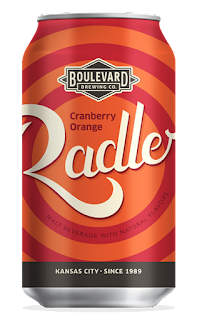 The Boulevard Radler series is a zesty, refreshing take on the tradition of mixing beer with soda or lemonade to create a flavorful, thirst-quenching beverage. 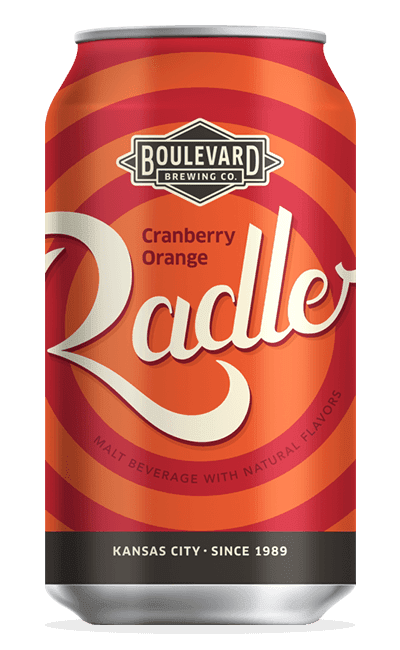 Radler was tailor-made for those with an active lifestyle, but you can enjoy our version even when doing nothing more strenuous that lifting it to your lips. 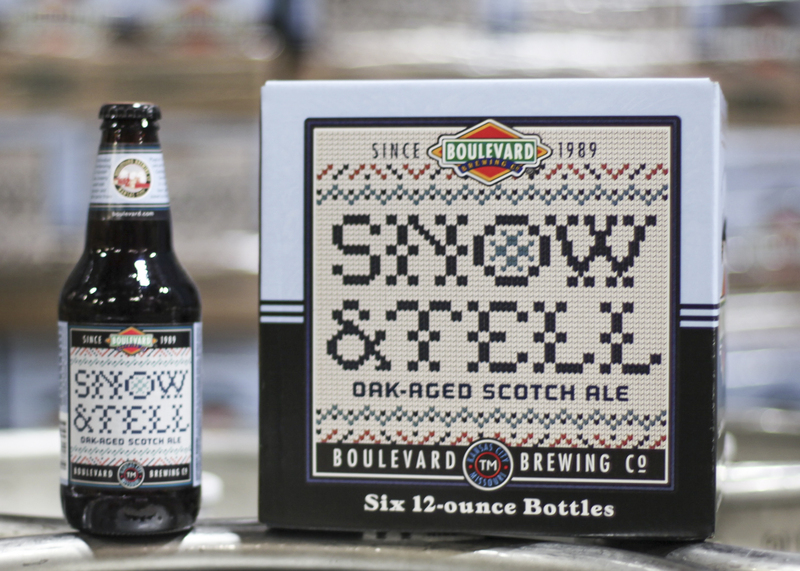 Snow & Tell, our newest winter seasonal beer, is being released to coincide with the change in the weather that occurs in the Midwest as we transition from crisp fall days into cooler, brisk nights. A malt blanket of sorts, Snow & Tell is our interpretation of a Scotch Ale or Wee Heavy. Ranging in alcohol from 6% up to 10% in more extreme examples of the style, Scotch Ales typically feature rich, caramel malt sweetness punctuated by spicy/herbal hops. At 6.3 ABV, Snow & Tell is composed of our base pale malt, crystal/caramel malt, amber malt and just a touch of Beechwood smoked malt from Germany. At just under 1% of the total malt bill, the smoked malt lends subtle complexity without overpowering the layers of caramel and toffee flavors contributed by the crystal malt. Hopped with Magnum, Chinook and Styrian Goldings, Snow & Tell sees brief aging on medium toasted oak chips at the end of fermentation. Opening with aromas of fig, raisins and caramel/toffee Snow & Tell stretches out, enveloping the palate with a lingering malt sweetness that transitions into spicy/herbal hop flavors coupled with a drying, oaky character. The hops are fairly minimal at 25 IBUs, but serve to keep Snow & Tell from becoming cloying. A great sipper on a cool night, we suggest pairing Snow & Tell with heavy meat dishes, strong aged cheeses, chocolate and shortbread. 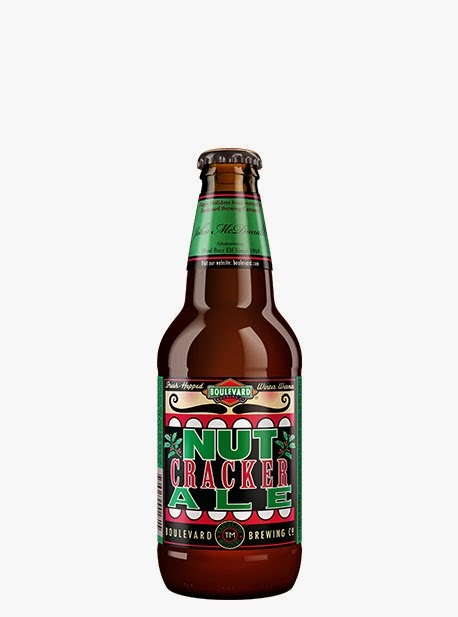 Nutcracker Ale is Boulevard’s holiday gift for real beer lovers. This hearty, warming brew is a classic winter ale, deep amber in color, with hints of molasses balanced by the “spiciness” of Chinook hops.